Cheeki Rafiki, a Beneteau First 40.7, had no keel when she was found. The four men on board were lost. A retrial is expected on manslaughter charges in the case of Cheeki Rafiki, a Beneteau First 40.7 that capsized in 2014 more than 620 miles off Cape Cod, Massachusetts, killing four British sailors. The boat was en route to England after competing in Antigua Sailing Week. The jury, after four days of deliberations, failed to reach a verdict on four manslaughter charges in the deaths of the Cheeki Rafiki crew: Paul Goslin, 56; Steve Warren, 52; Andrew Bridge, 22; and James Male, 22. (from left): James Male, Andrew Bridge, Steve Warren and Paul Goslin. The capsize became an international incident when the U.S. Coast Guard called off its search for the sailors after 53 hours. According to a report by British investigators, conditions at the time of the incident included 28-knot winds and seas bigger than 15 feet. 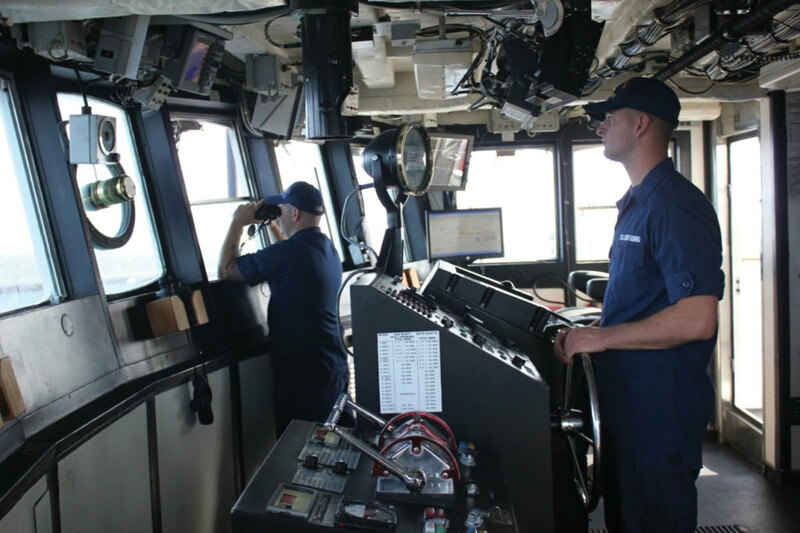 During the ensuing couple of days, the Coast Guard reported search conditions with 30- to 50-knot winds and 12- to 15-foot seas. 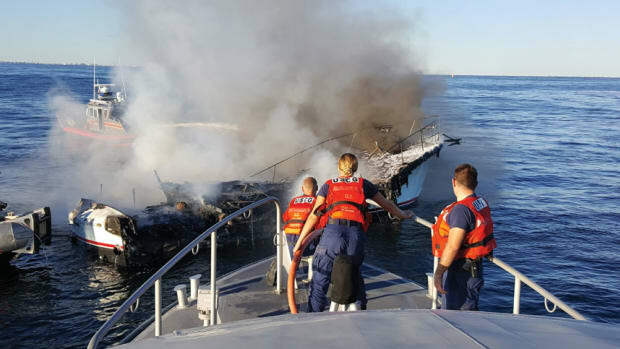 Those conditions, plus a water temperature of 61 F, led the Coast Guard to estimate maximum survival time at 20 hours, far less than the 53 hours the agency searched. Nevertheless, an online petition with more than 240,000 signatures urged the Coast Guard to resume its efforts, and well-known personalities became involved. British yachtsman and entrepreneur Richard Branson took to Twitter in support of the campaign. 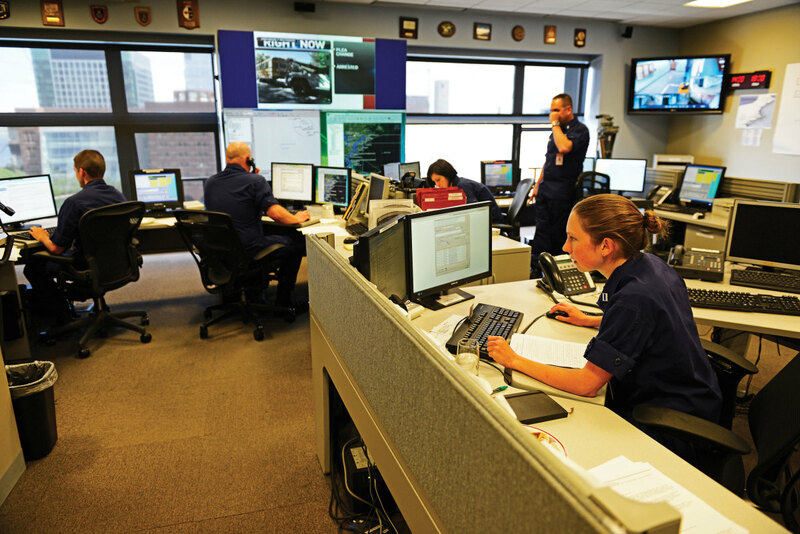 Top sailors, including Ellen MacArthur, Mike Golding, Sir Robin Knox Johnston and Sir Ben Ainslie, also urged the Coast Guard to keep looking. Ultimately, an official request from the British government led the Coast Guard to resume the search. 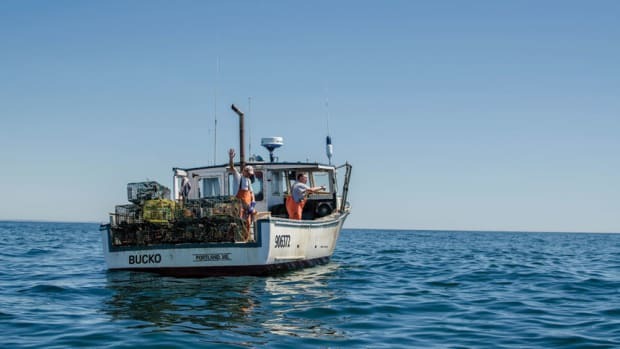 Five aircraft from the United States, Canada and Great Britain, including a Royal Air Force Hercules C-130 sent from the Azores, covered more than 17,500 square miles of search grids, with help from commercial and private vessels. The sailors’ bodies were never located. A container ship found Cheeki Rafiki (named for a character in The Lion King) capsized with her keel gone and her life raft still on board, following the activation of two crewmembers’ personal locator beacons. According to U.K. investigators, Cheeki Rafiki was a 2006 Beneteau that Fast Sailing Ltd. originally owned and Island Charters at first managed for skippered and racing charters in the United Kingdom. In 2011, Stormforce Coaching took over commercial management of the charter program. Cheeki Rafiki entered the ARC trans-Atlantic in 2011 and 2013; sailed in the Caribbean during the winters of 2011- FOCUS trends, analysis, perspective Cheeki Rafiki, a Beneteau First 40.7, had no keel when she was found. 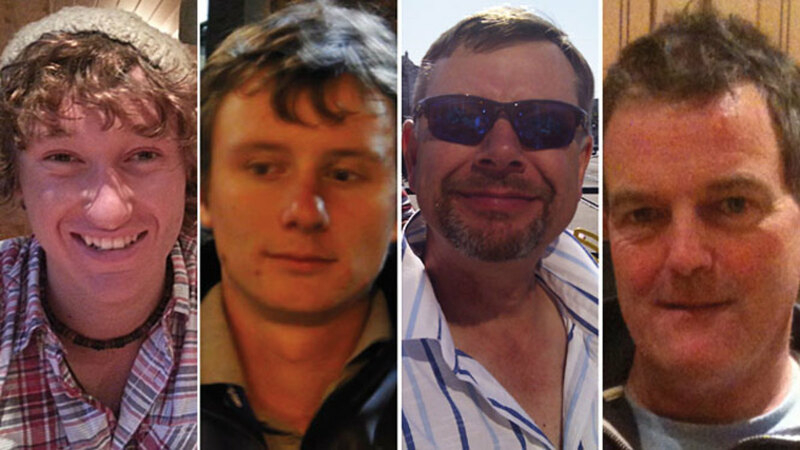 The four men on board were lost (below, from left): James Male, Andrew Bridge, Steve Warren and Paul Goslin. 30 soundingsonline.com october 2017 [focus] Ross Ruddell/coast guard 12 and 2013-14; participated in the Round Barbados and Caribbean 600 races during the 2013-14 season; and was used for vacations by her owner in January 2014 and by a Stormforce Coaching director in April 2014. Nonetheless, Innes’ conviction in Britain was based on a prosecution argument that even prior to the May 2014 capsize, Cheeki Rafiki was unsafe to sail. Nobody questioned the crew’s competence or ability to undertake a northern route to Southampton following Antigua Sailing Week. 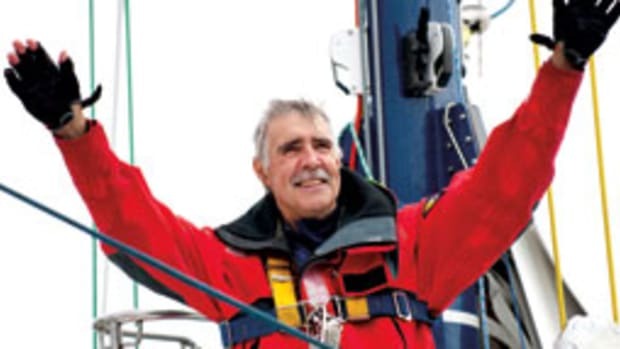 Investigators noted that the skipper, Bridge, held an RYA/MCA Yachtmaster Ocean certificate, had completed the International Sailing Federation Offshore Safety Course and had about 22,500 miles of sailing experience, including some 5,000 miles as skipper and having helmed the yacht from Las Palmas, in the Canary Islands, to St. Lucia in the Caribbean. The Coast Guard covered 25,000 square miles in two separate searches for the crew of Cheeki Rafiki. Male was an intern who had completed an RYA/MCA Coastal Skipper/ Yachtmaster Offshore course on land and held an RYA/MCA Advanced Powerboat certificate with commercial endorsement. Gosling was a dental surgeon who previously had done a passage from Norway to Scotland, completed the same Skipper/Yachtmaster Offshore course on land and logged about 2,500 sailing miles, including skippering yachts on 11 charters. 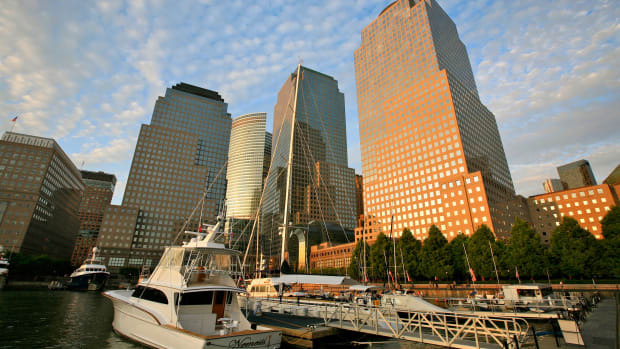 Warren was an electrical design engineer with about 3,500 miles of yacht experience. 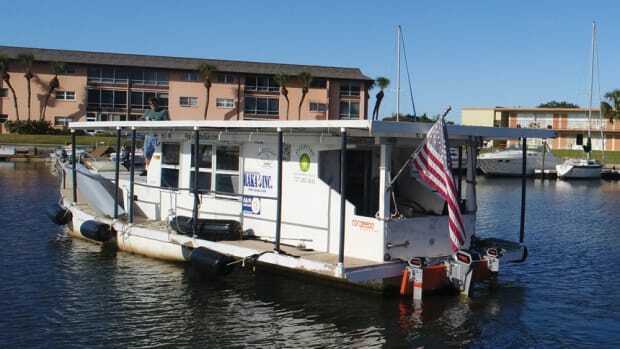 Like Gosling, Warren had skippered yachts during charters and completed the land-based course. By contrast, the prosecution described Innes, 44, as a cost-cutting company boss who failed to act on an email from one of the sailors, stating that the yacht was taking on water, and instead continued a night out drinking. Prosecutors said that Innes also failed to ensure that the 3-ton keel was properly attached following groundings during previous years. A report by U.K. investigators detailed groundings at Cowes Week in 2007, at the Round the Island Race in 2010, at a Fastnet training event in 2011 after Stormforce Coaching took over management, and twice on approach to the yacht’s mooring at Shamrock Quay marina in Southampton. Prosecutors further argued that during the May 2014 storm, bolts supposed to hold Cheeki Rafiki’s keel in place failed, causing the keel to fall off and the yacht to capsize. They also cited an email from Innes to one of the sailors, prior to loss of contact, in which Innes suggested that the crew check the keel bolts to “make sure there is no cracking around them,” and offered evidence that some bolts had broken before the yacht even left the U.K. to sail to the Caribbean a half-year earlier. Prosecutors told the jury that a “rapid capsize” would likely have occurred with the keel torn off, hurling on-deck sailors into the water and trapping other sailors inside. “What is clear from two of the emergency beacons used by Andrew Bridge and James Male is that they may have survived for some time, most probably in the water, that is until they were lost, too,” prosecutor Nigel Lickley said in court, according to the BBC. 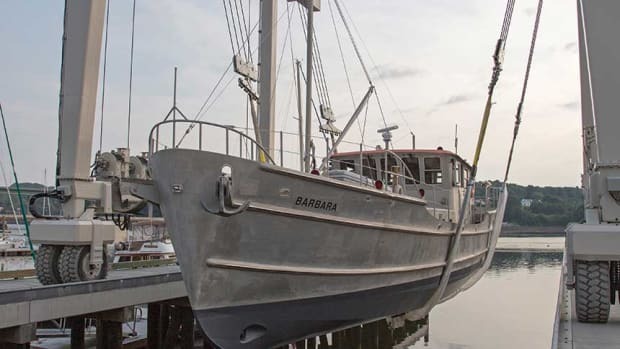 Additionally, Cheeki Rafiki had been certified for commercial use only 60 miles from a safe haven, and that certification had expired prior to the capsize, the prosecution told jurors. Innes argued that he didn’t think it was necessary to have a certification for the delivery. He also told the court that inspections would not necessarily have found any problems with the keel bolts. Following the guilty verdict on breach of the Merchant Shipping Act, Innes was released on unconditional bail, with a future hearing date to be scheduled. The Royal Yachting Association, noting that the delivery of Cheeki Rafiki had been arranged by an RYA-recognized training center, suspended recognition of Stormforce Coaching as an RYA Training Center and suspended all of Innes’ RYA instructor qualifications, pending an internal investigation. A 65-page report that Britain’s Marine Accident Investigation Branch released in 2015 was among the evidence gathered, with investigators stating even prior to the Innes conviction that the issues raised by the Cheeki Rafiki case were worth consideration among sailors, yacht owners and industry leaders worldwide. 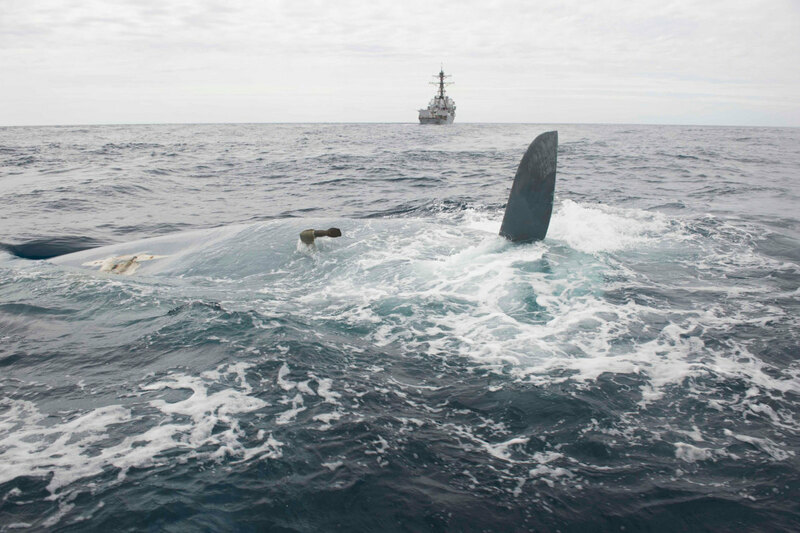 That MAIB report stated that in the absence of any apparent damage to the hull or rudder (at least none directly related to the keel detaching), it was unlikely that Cheeki Rafiki had struck a submerged object. The more likely reason for the keel failure was a “combined effect of previous groundings and subsequent repairs,” possibly weakening the yacht’s structure at the point of keel attachment. With that point of attachment loose and one or more keel bolts The 1st Coast Guard District Command Center coordinated the search effort. 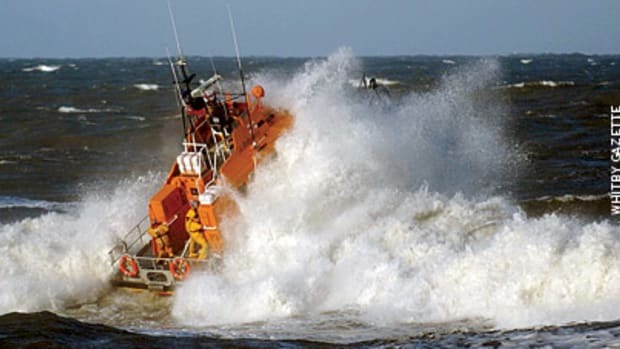 [focus] Robert Simpson/coast guard having deteriorated, the keel could have moved, especially in rough seas (including what the skipper described as a hit from a “big wave”), according to the MAIB report. That finding was noteworthy, given that just prior to the capsize, a director of Stormforce Coaching had skippered Cheeki Rafiki during Antigua Sailing Week, with Bridge and Male aboard as crew. Marine growth had been cleaned from the yacht’s hull prior to the first race, with no visible defects seen in the keel/hull interface, keel, saildrive or rudder and hull apertures. The hull had been cleaned a second time midweek, with another visual check showing no defects. Goslin and Warren had joined the others for the last of the week’s races, helping Cheeki Rafiki to win the Beneteau First 40.7 Class. By all accounts, just prior to the deadly accident, the yacht had sailed well, with no reported problems. The report noted that when Farr Yacht Design worked with Beneteau to pen the plans for the 40.7, there was no International Organization for Standardization standard for keel design and attachment. 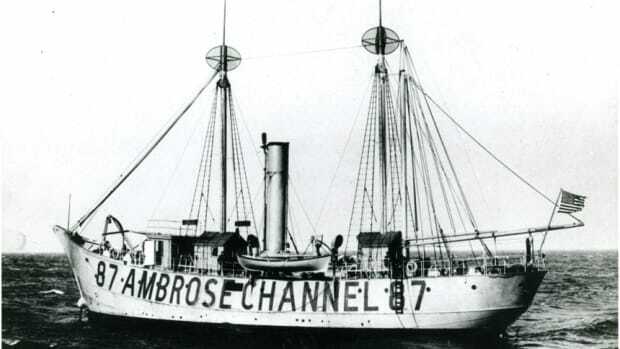 Farr Design followed American Bureau of Shipping rules. Later, in 2012, the ISO published a standard for sailing vessel appendages, including load criteria for keel structures; designers and builders today refer to them. Investigators found that the “majority of the design” on the Beneteau 40.7 would have met the newer standard. However, their report also noted “much anecdotal evidence regarding matrix detachments on Beneteau First 40.7 yachts,” commonly happening forward (attributable to slamming) and abaft the keel’s attachment point to the hull (as a result of groundings). The MAIB said a recommendation was made to the British Marine Federation to work with certification groups, boatbuilders and repair facilities to develop best practice, industry-wide standards for how yachts should be inspected and repaired when the yacht has a glass-reinforced plastic matrix and hull that are bonded together — and to raise awareness “of the potential damage caused by any grounding,” even when owners and crew cannot visually discern any problems.